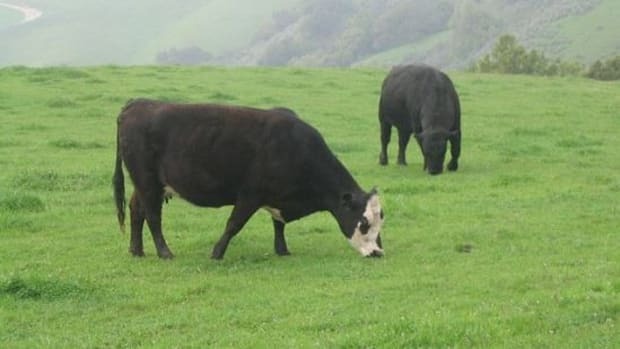 A dead cow that tested positive for mad cow disease in California in April had at least one offspring that investigators say they&apos;ve located. 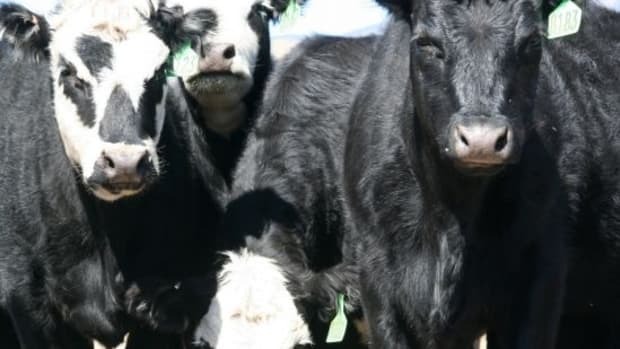 Meanwhile, two dairies are being quarantined as a result of the first outbreak of the deadly illness in more than six years. 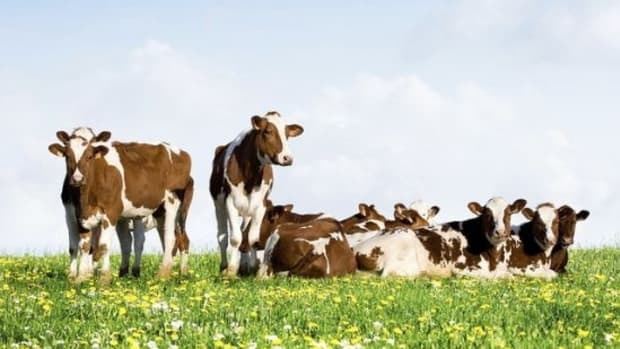 The cow&apos;s offspring was put to sleep as there are currently no live animal tests for the disease. 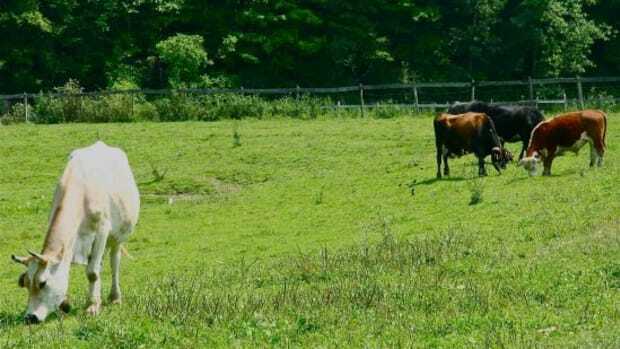 Officials report the cow did not test positive for mad cow. Two known offspring were born to the infected cow in the last two years, but the other one did not survive birth. 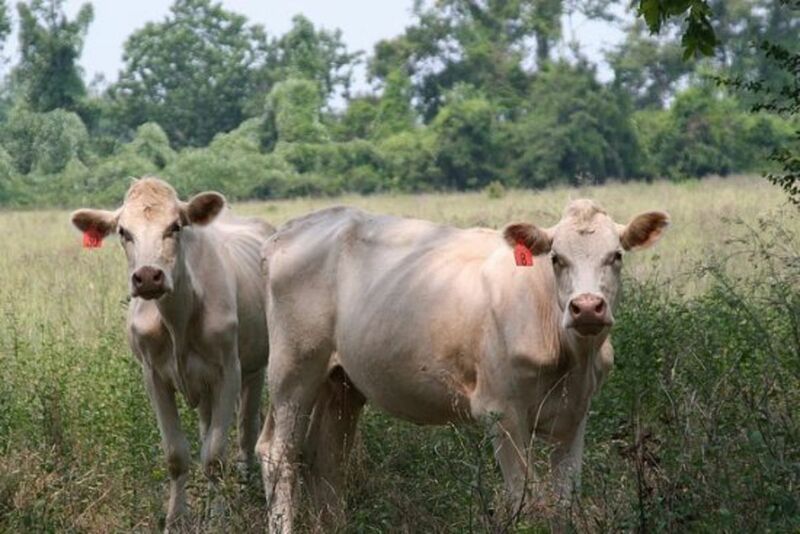 Citing the quarantines as "standard procedure," the USDA reported that there are no threats to human health while they search cattle records at the shutdown dairies to see if there are any further risks of outbreak. 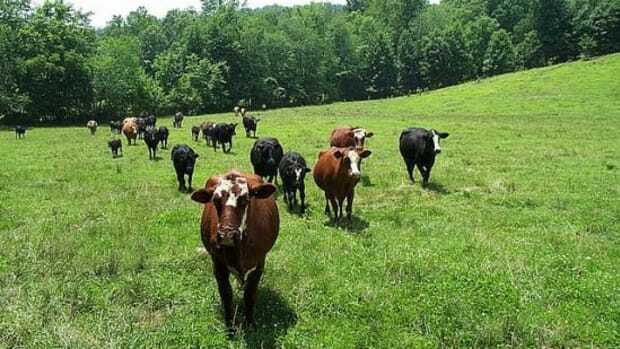 Calling the infection "atypical," implying it was a spontaneous occurrence of the disease and not related to infected livestock feed, the agency is still obligated to search for other offspring and herd mates that could also be infected with the disease despite it not being a contagious pathogen. 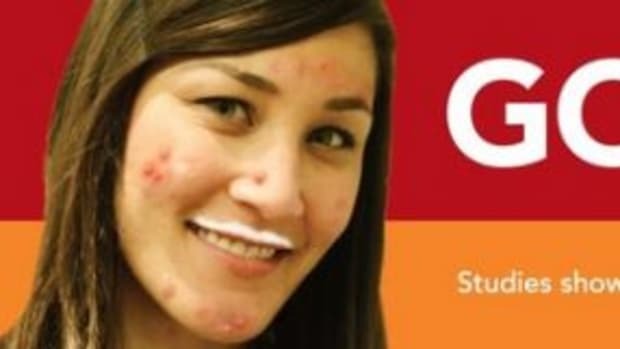 The Food and Drug Administration along with agriculture officials in California are currently reviewing feed records from the dairy where the infected cow was found, along with a rendering plant and the calf ranch. 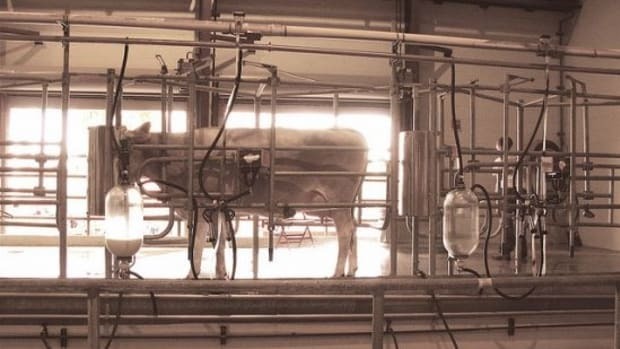 Officials have still not identified the names of the facilities other than naming Tulare County as home to the dairy. Tulare County is located about 175 miles north of Los Angeles and is the largest milk producing county in the state.